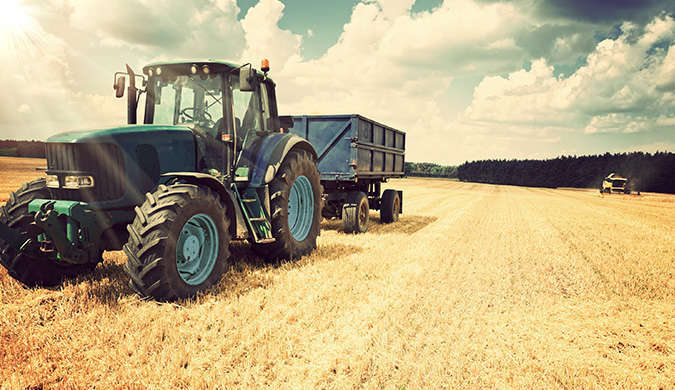 When it comes to portable restrooms in the field of agriculture, we can offer you specific solutions even for the most difficult demands. 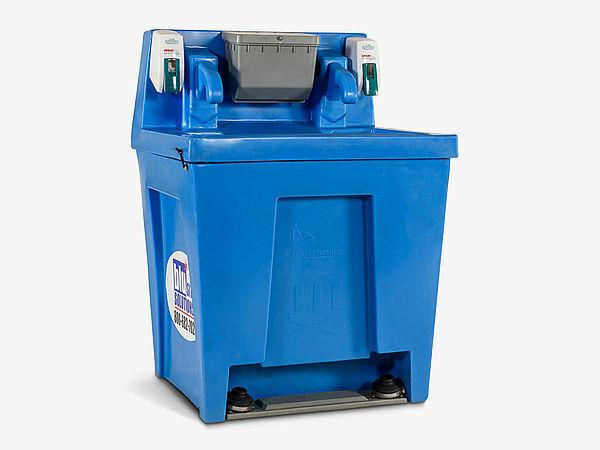 Our waterless toilets or self composting toilets are perfect for the rural environment and remote job sites. 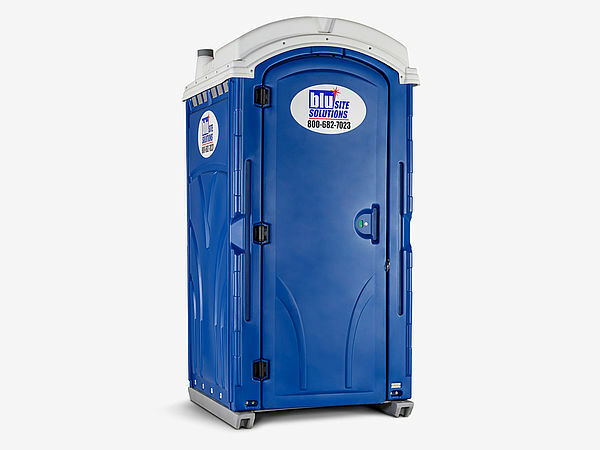 We recommend portable toilets like our Blu John Unit. They are rugged and durable and are made from high molecular-weight material with extra UV protection. Despite its robust construction it comes with the convenience of an integrated wall mirror and self-closing hinges. Especially for fieldworkers it makes a lot of sense to offer hand hygiene options like our super twin sink, too. It is designed to accommodate complete forearm washing. Of course, we follow the strict guidelines set in place to reduce contamination of your produce. We help to ensure jobsites comply with OSHA, GAP, and USDA regulations. According to the Portable Sanitation Association International (PSAI) portable restrooms save 125 million gallons of fresh water - daily. A fact which is regularly celebrated during World Portable Sanitation Day. At Blu Site Solutions, we care about our environment and try to make it a cleaner place. Please note that handicapped toilets should be planned. For events lasting more than one day, an interim cleaning is advisable.